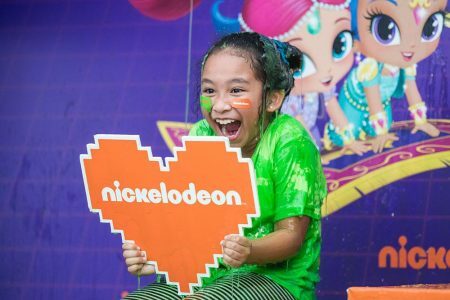 Slip and slide your way to a world of fun at the Nickelodeon Slime Time, Malaysia’s first ever unique slime experience in Sunway Pyramid, from 15th to 31st March. 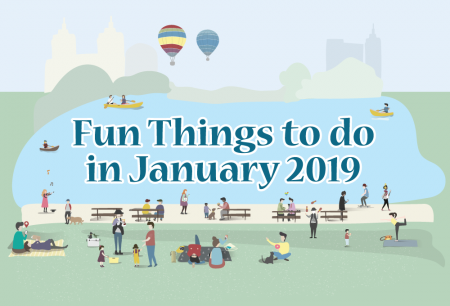 Experience kid friendly activities in the first month of 2019. Read on for a general genre guide to discover which dance style is the most compatible with the personality and interests of your child. 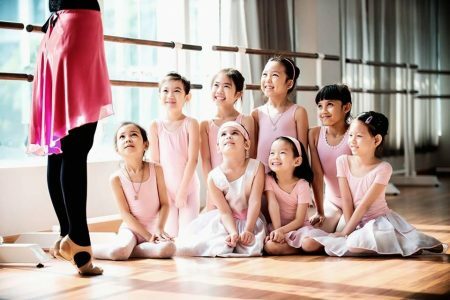 On average, most dance academies start offering pre-dance classes to children aged between 3 to 4 years. November is the month of Deepavali Festive & School Holidays. 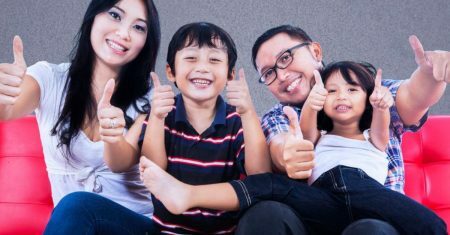 That means, there’ll be lots of awesome great deals and happy family time for kids! 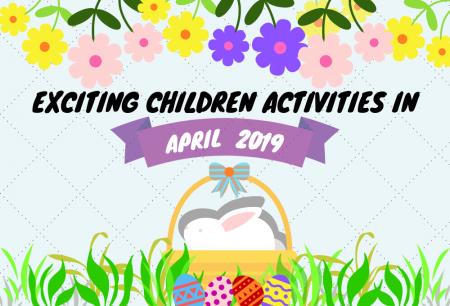 Read on the list below for a series of can’t-miss activities in November. 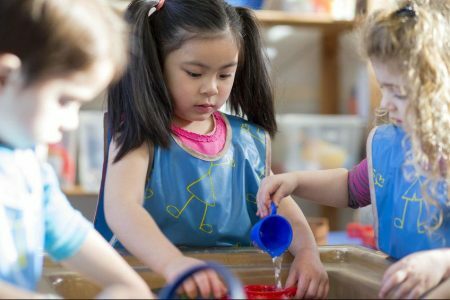 Learning can blossom in all directions with innovative enrichment centres that aim to expand the possibilities to unlock young minds with unique experiences. 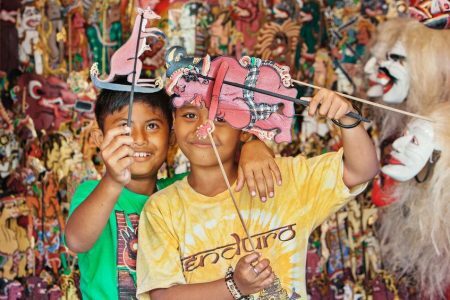 Read on for our curated list of offbeat enrichment programmes. And the best part about Sensory Integration activities is that they are unbelievably fun. 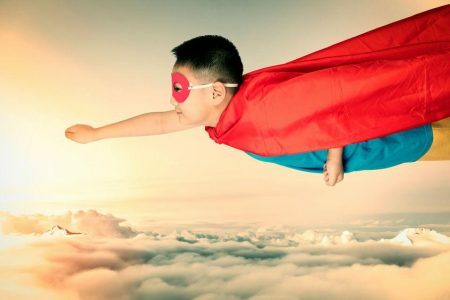 It does not matter if your child has a sensory processing disorder or not, sensory integration activities should be used with any child! 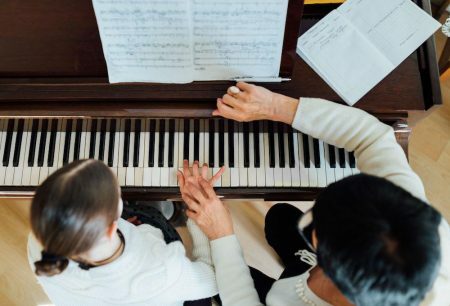 Most kids at such age are rightfully ready to take learning a musical instrument of their choice seriously. Our little ones, having undergone all possible phases of early music education, have finally chosen one specific instrument to learn.